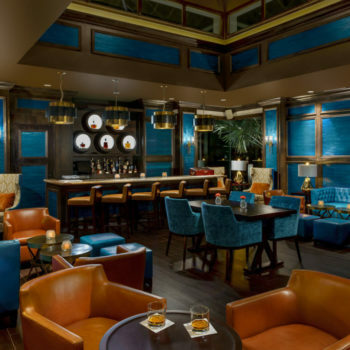 The unwinding begins upon entering the Abaco Club’s plush reception area. 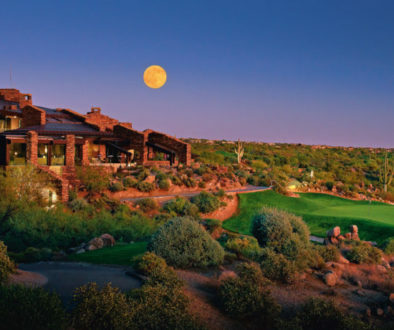 You’re handed a complimentary rum punch for one hand and the keys to a golf cart for the other. “I’ve got my hands full” takes on a wonderful new meaning in the Bahamas. Unwind. 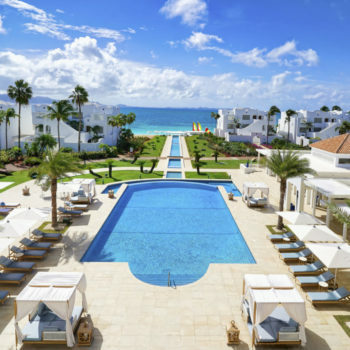 As a hospitality team member opens the door to your luxury accommodations, you hear the Abaco Club’s trademark sound speaking to you in the background. 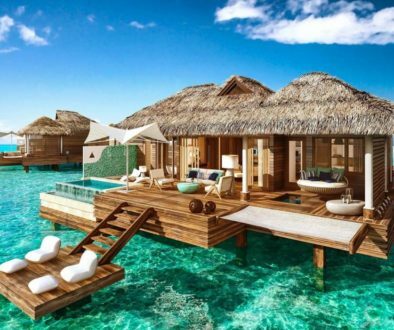 Step out on your cabana or single-family cottage’s deck and bask in the soothing sounds of ocean waves crashing. Unwind. You’ve unpacked and are ready to indulge in the sensory temptations of all the Abaco Club has to offer. 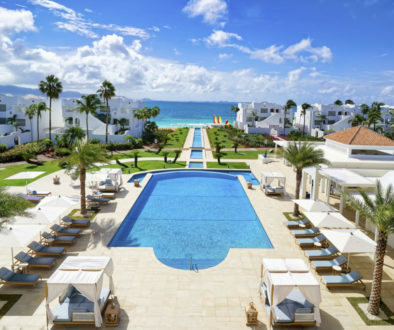 The photogenic image of the 2 ½ – mile Winding Bay Beach exceeds your expectations. 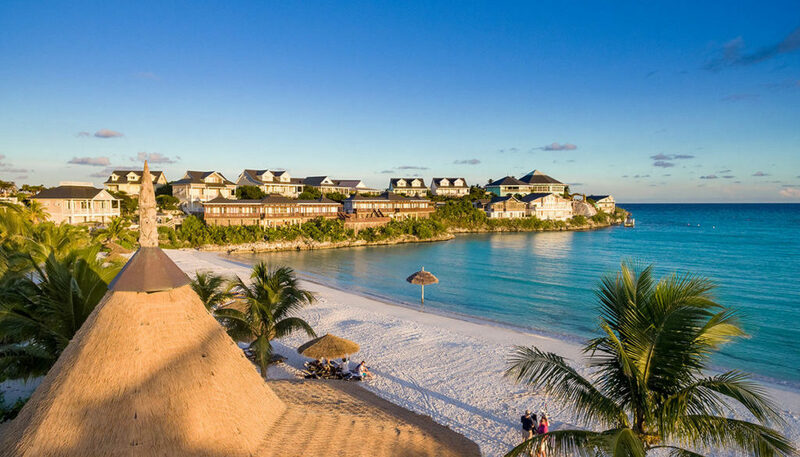 What’s comforting is that this crescent-shaped expanse of pink sand meeting turquoise water never strays far from sight during your Abaco island experience. Unwind. 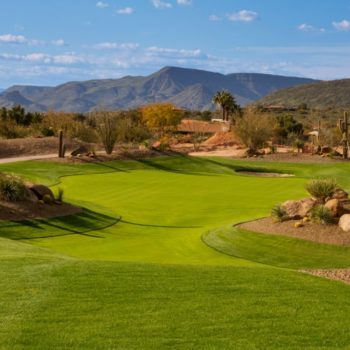 One of the centerpieces to the Abaco Club’s 520-acres is its Scottish links-style golf course. 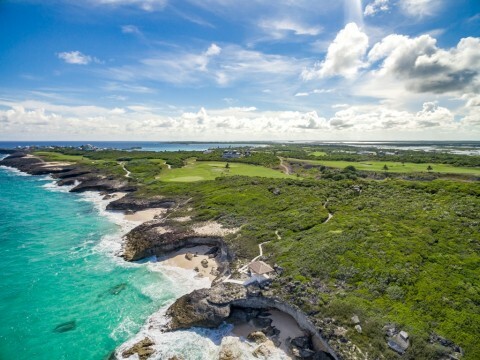 This Steel and McKenzie designed 18-hole layout features immaculate conditions, a half-dozen picturesque ocean holes, and a brand-new practice facility that regularly draws the biggest names in golf to Abaco. Unwind. Your first bite of breakfast, lunch, or afternoon appetizer at Buster’s alfresco restaurant is another example of the Abaco Club maximizing their abundance of ocean views. 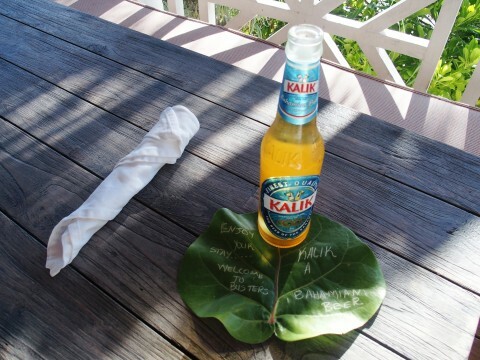 A special touch at this palapa-styled bistro is the island messages composed on Seagrape coasters served with every cocktail. These festive messages are the equivalent of a Caribbean fortune cookie. Unwind. As the night capes the Caribbean sky and stars, indulge in dining elegance at the Abaco Club’s Cliff House restaurant. 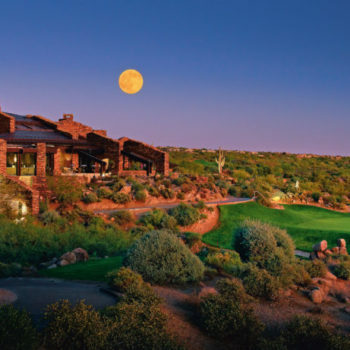 Perched on the club’s highest elevation, guests enjoy fresh seafood, specialty cocktails, and spectacular views of Winding Bay. Unwind. 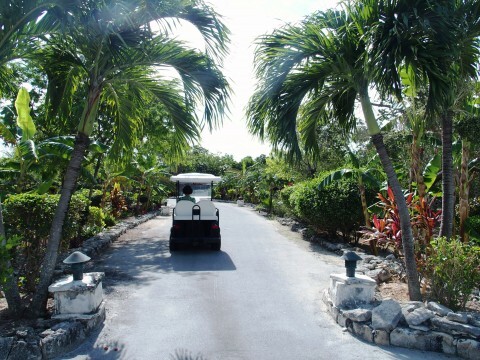 The landscape excellence of Abaco Club is evident from every turn of your golf cart. A little-known fact about your paradise-like existence is that every flower, tree, and coconut is attended to the old-fashioned way, by hand. Unwind. 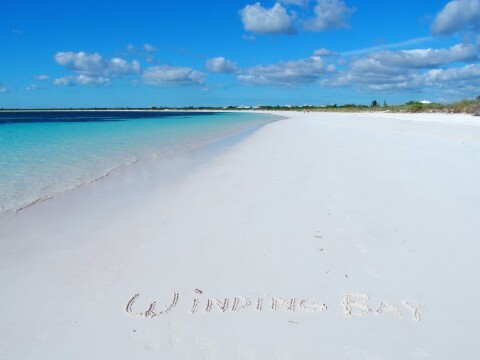 Winding Bay’s waters are special in their tranquility. There may be no better place in the world to learn how to paddleboard or kayak than on the Abaco Club’s calmer than calm sea. 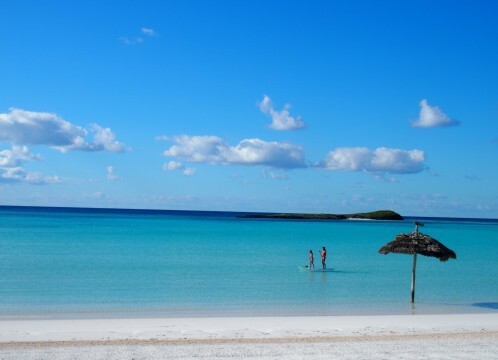 Guests love the option of venturing out to Sugar Cay, the club’s private island located a mere 15-minute paddle from shore. Unwind. 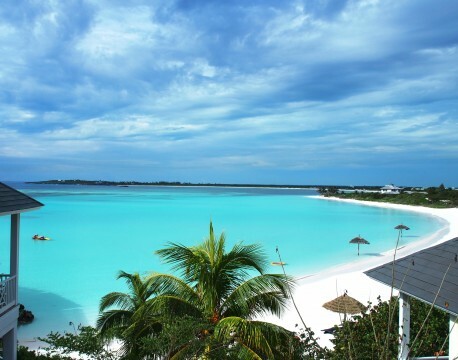 Abaco is a wonderful jumping off point for Bahamian island hopping. The world’s best bonefishing is just five minutes away at neighboring Cherokee Sound. Daytrips abound from the Marsh Harbour ferry dock. 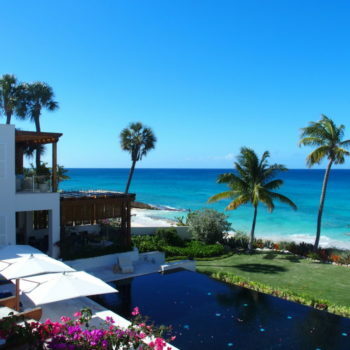 Check out Guana Cay’s beaches or Hope Town’s lighthouse. If beach bars make your heart sing, then drive 20-minutes down the road to Pete’s Pub, Abaco’s most infamous restaurant on the water. Unwind. 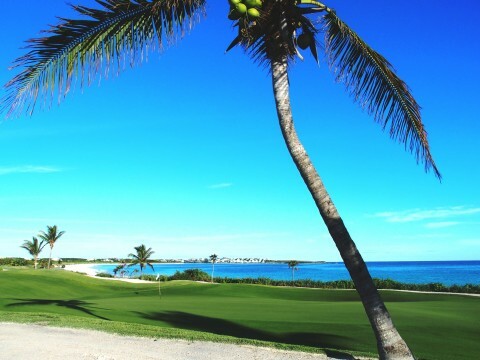 For some Abaco Club guests, the sporting club has become more than a one week warm weather diversion. 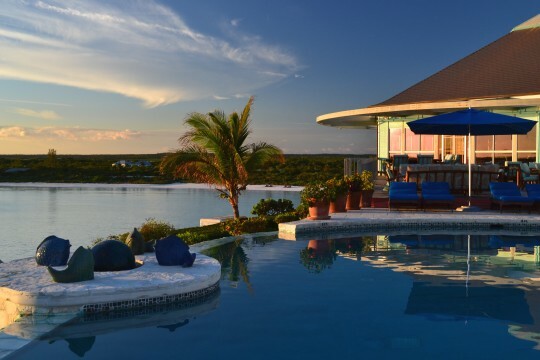 Many of the guests that you’ll mingle with call the Abaco Club home. 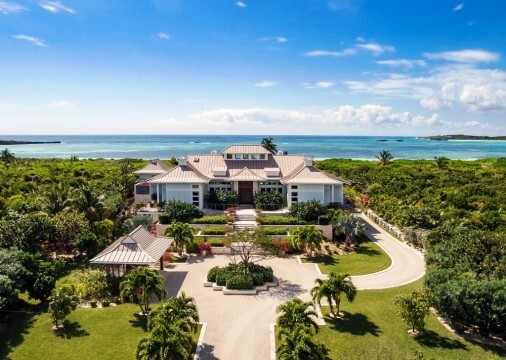 Two to four bedroom cottages and oceanfront estate homes are available for guests who decide Abaco is paradise found. Regularly scheduled flights to Marsh Harbour International Airport (MHH) from Atlanta, Fort Lauderdale, Miami, Nassau, Orlando and West Palm Beach. 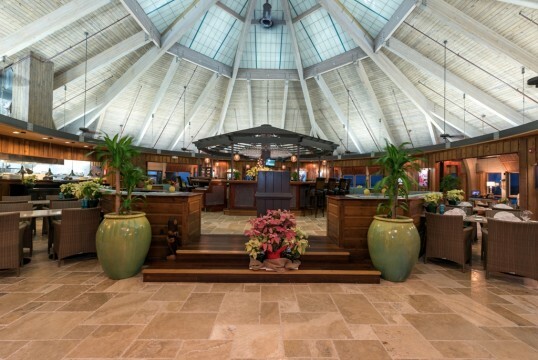 Airlines serving Marsh Harbour include American, Delta, Bahamas Air, Silver Air and Tropic Ocean Airways. The Marsh Harbour airport also has excellent FBO facilities for those wishing to fly to Abaco aboard private aircraft.